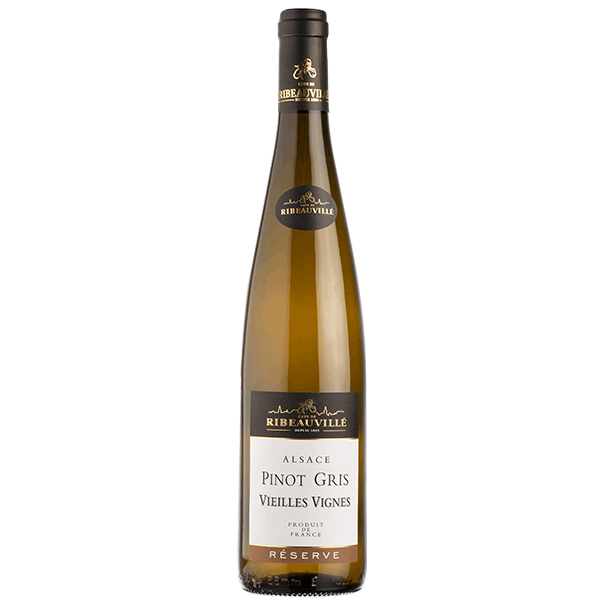 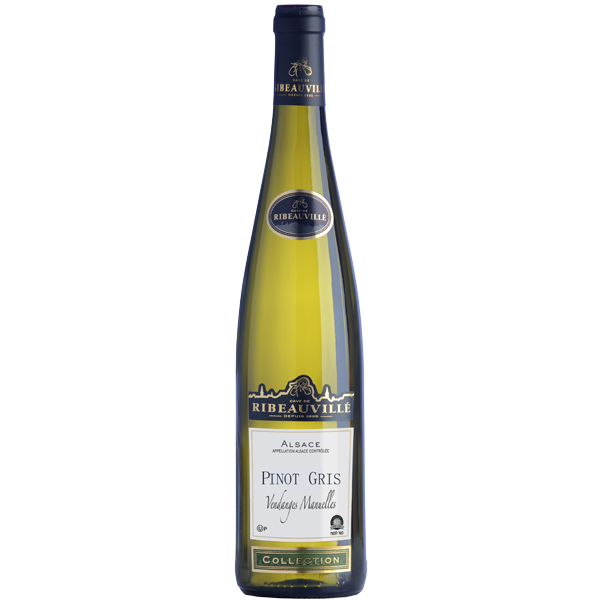 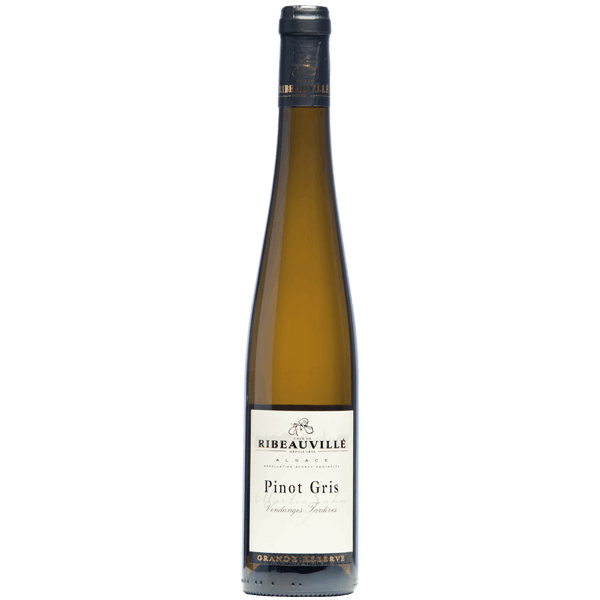 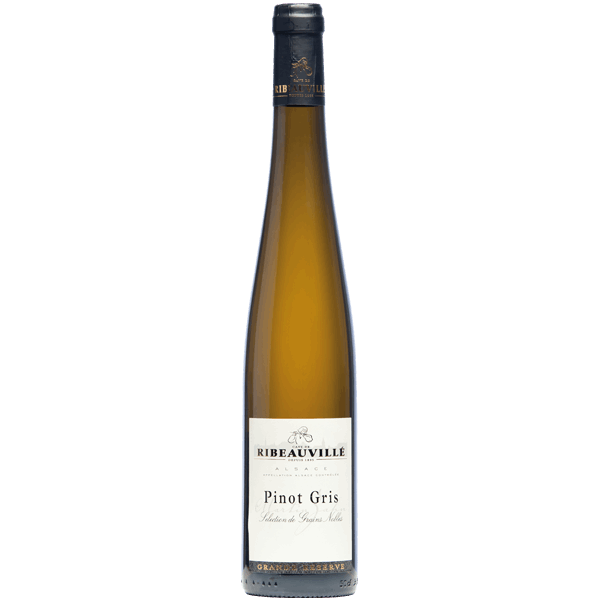 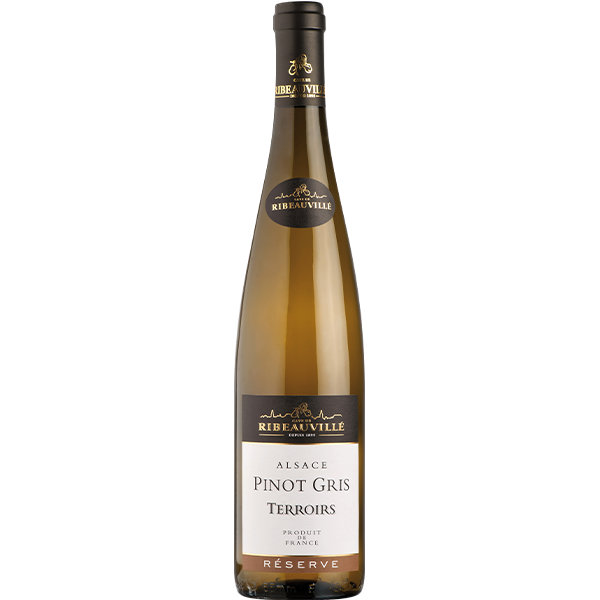 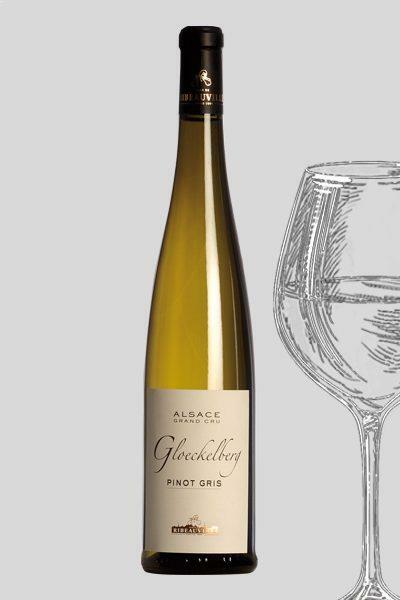 Pinot Gris is a white wine produced in the Alsatian wineyard from Pinot Gris grape variety. 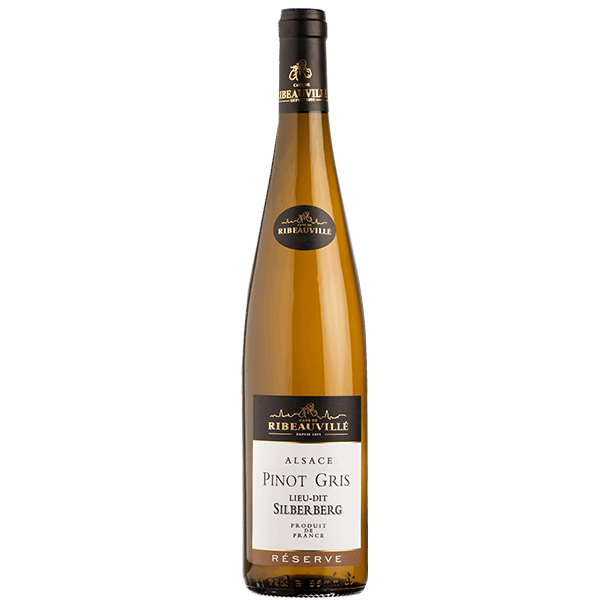 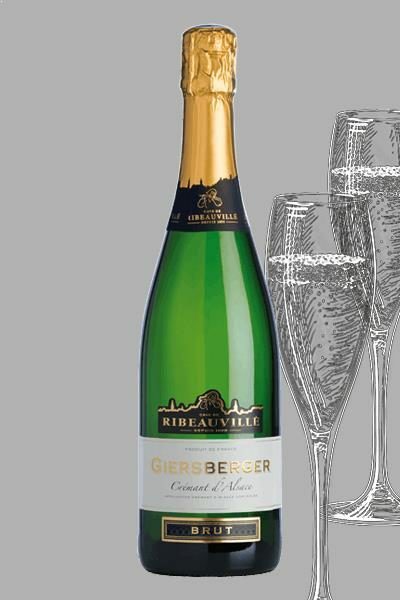 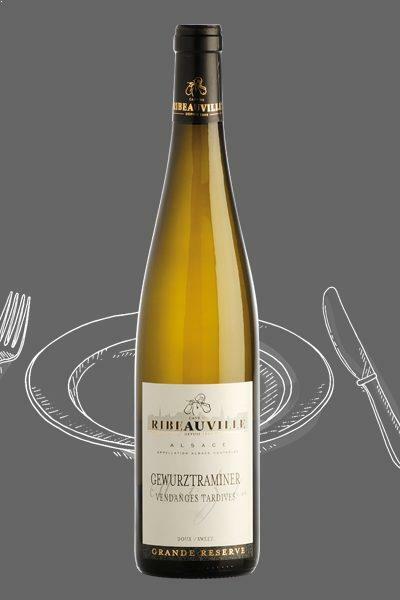 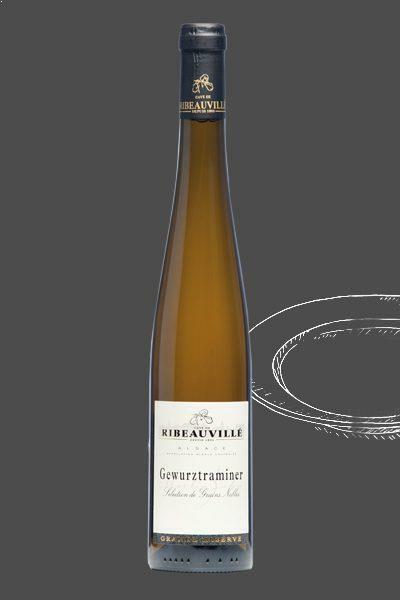 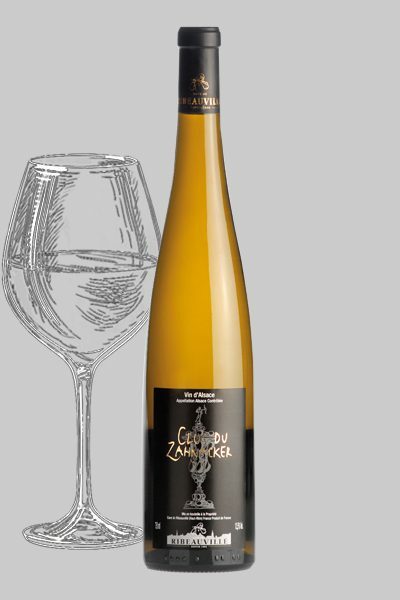 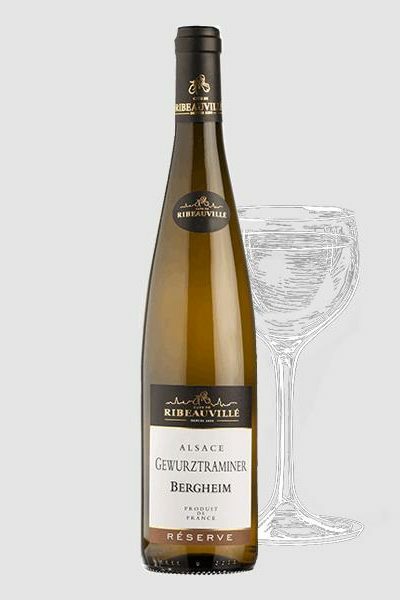 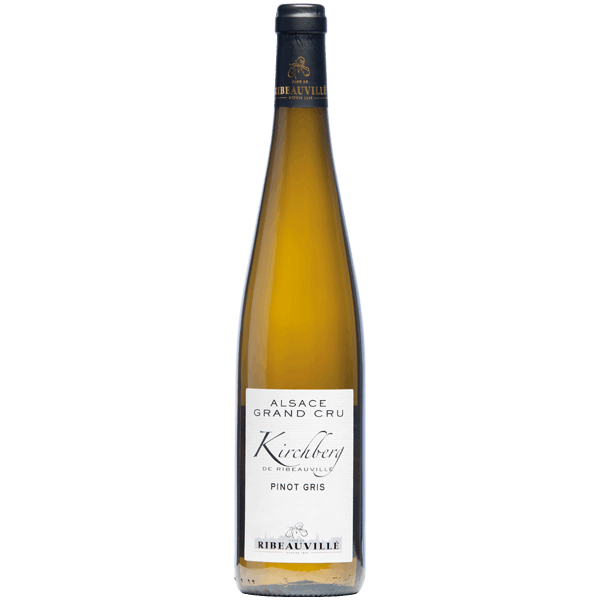 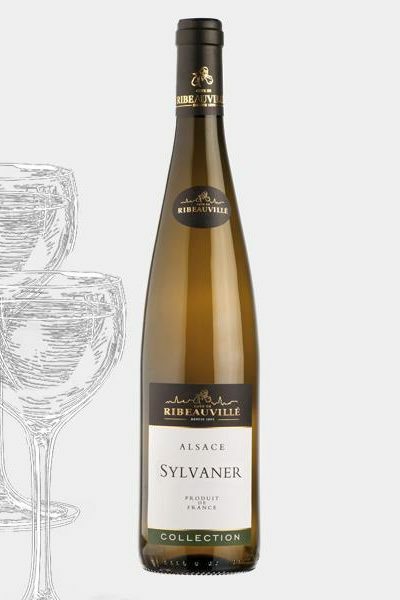 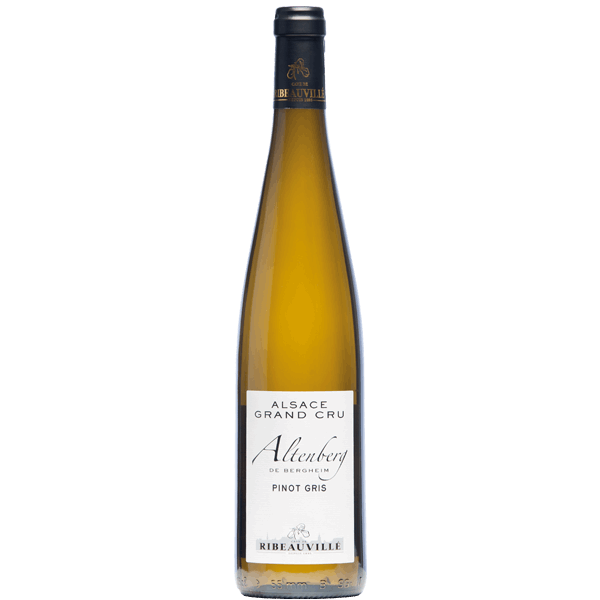 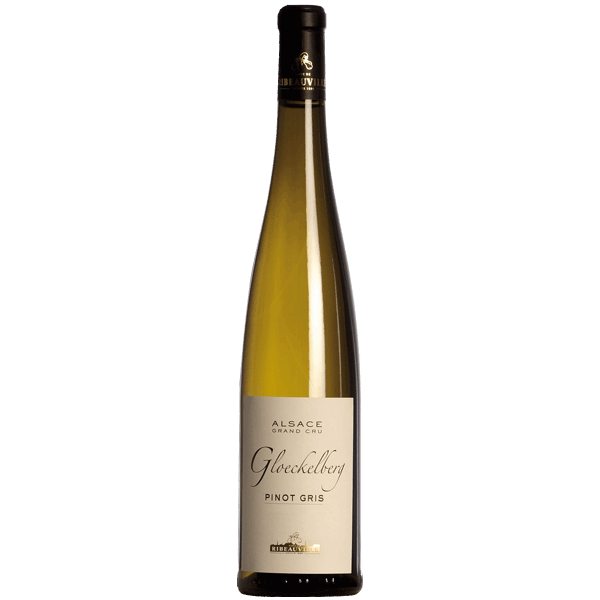 Among Alsatian wines, he is one of the most aromatics and classified as a noble grape variety. 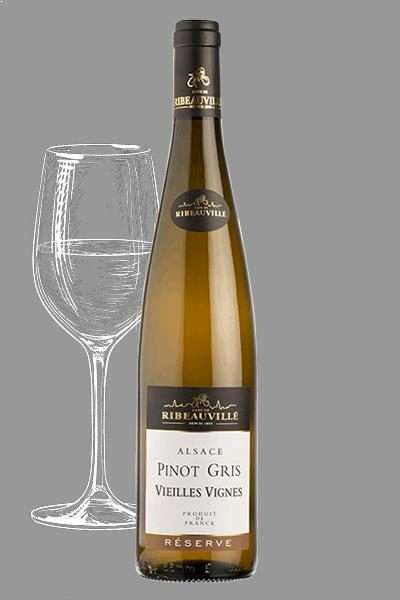 Pinot Gris wines are of great aromatic complexity. 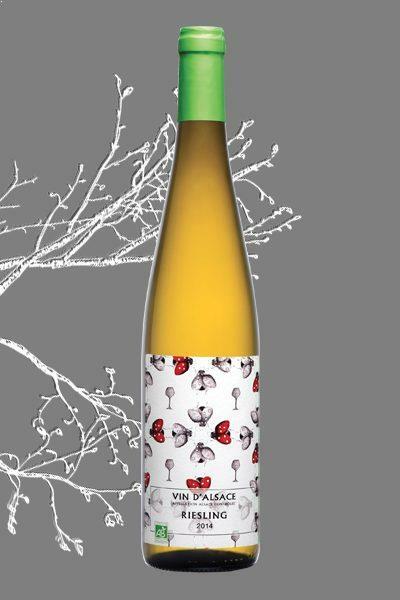 It develops smoky aromas of undergrowth, mushrooms and dried fruits. 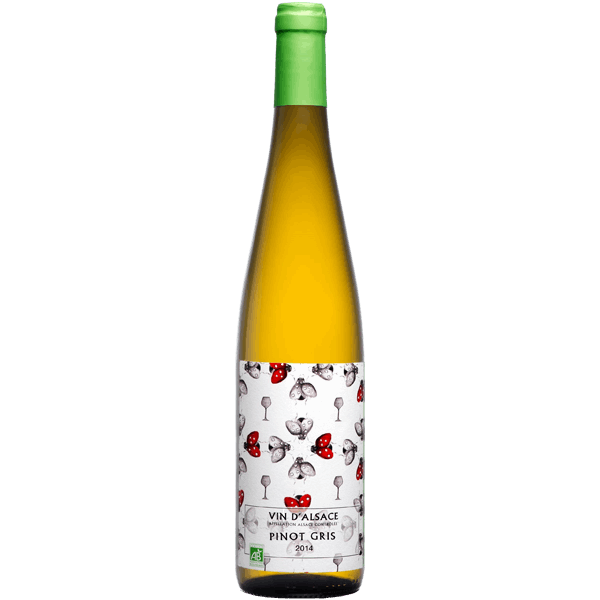 It will be the perfect match with sweet and sour dishes.